Ron Snider is a partner in the Corporate Practice Group, where he focuses his practice on bank regulatory law and corporate law. 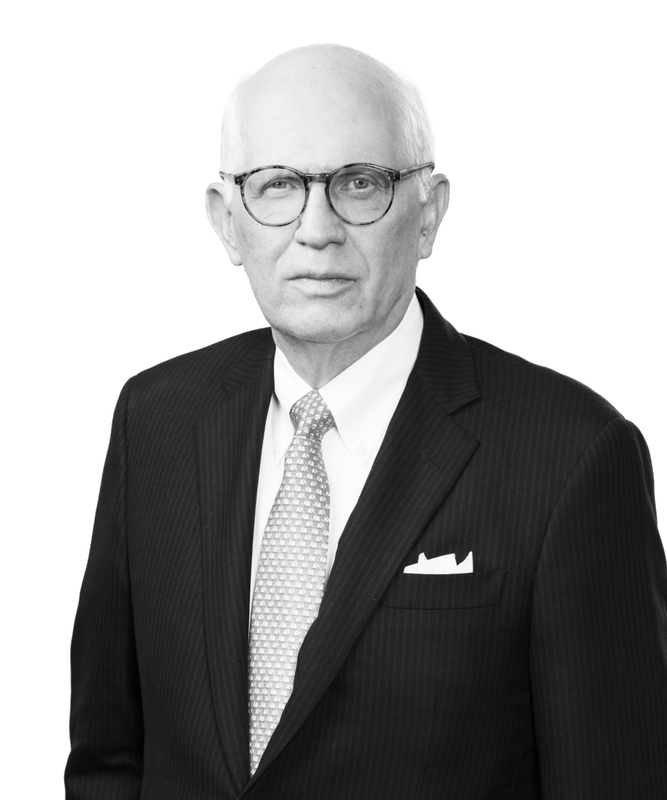 From 1973 to 1979, Ron was with the Federal Home Loan Bank Board, first in the Office of the General Counsel, and then as assistant secretary. He also served as assistant secretary of the Federal Home Loan Mortgage Corporation from 1976 to 1979. In addition to his active involvement in a number of professional associations, Ron is a member, and past chairman, of the board of the Alabama Public Library Service, serves on the Gulf Coast Regional Council of Leadership Alabama, on the Board of Advisors of the Mobile Area Chamber of Commerce, is chairman emeritus of the board of The Exploreum Science Center, and a past member of the boards of the Mobile Public Library and Mobile Opera, where he served as chairman. © 2019 Jones Walker LLP. All Rights Reserved.